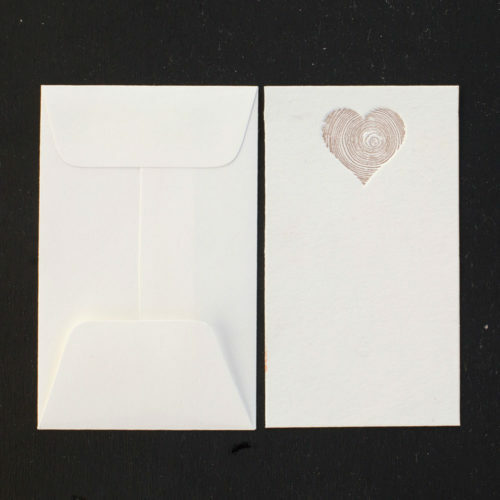 Add a kiss to your gifting with this loving letterpress gift tag set. A nice finishing touch to your gift. Generous size, 100% pearl white heavy card stock. Cherry red ink. 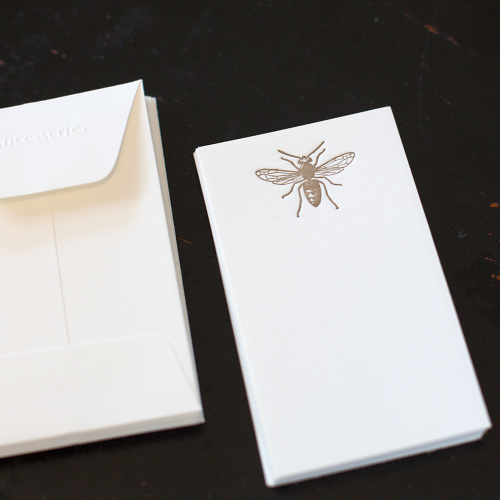 Each tag letterpress printed, then a hole is punched at the top where your twine can be laced. Twine included. 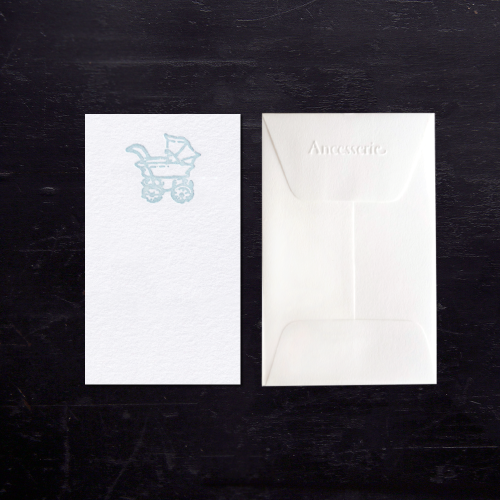 Each Ancesserie Letterpress stationery product is handcrafted in the USA on the finest cotton paper stock available. Please allow up to 3 days to process your order. Free shipping. 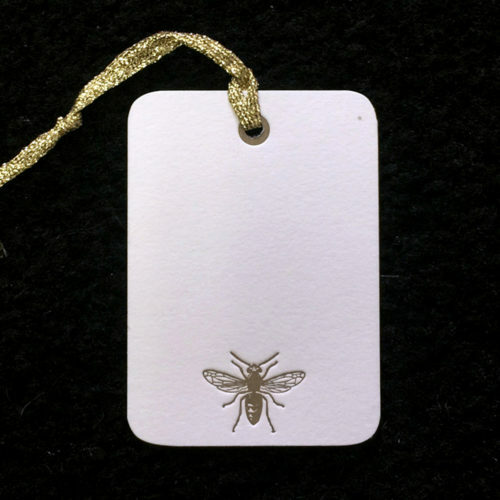 Meet our Gold Sparkle Bee Gift Tags. 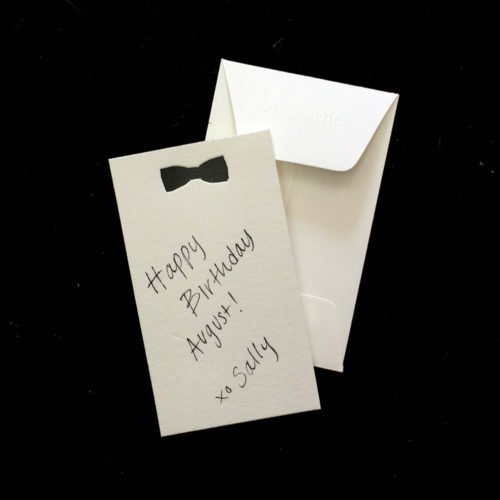 Our packets of 10 Gift tags add a finishing touch to your gift. Generous size, 100% pearl white heavy card stock. 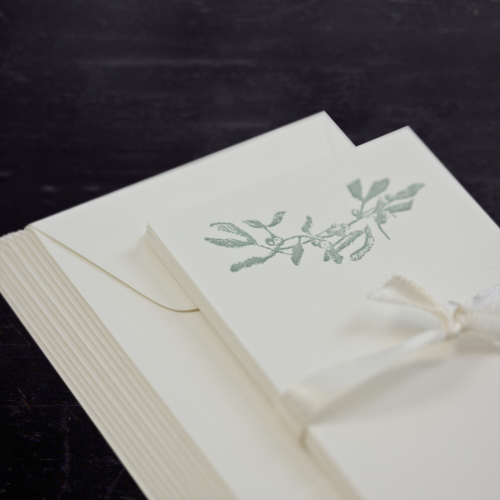 Each tag letterpress printed, then a hole is punched at the top where your glistening gold and white twine can be laced, then tied to your gift! TADA! 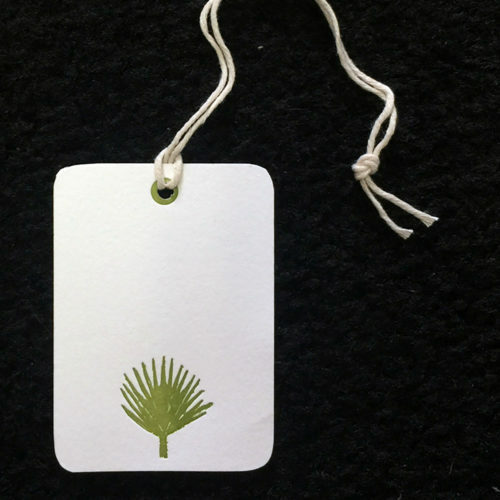 Our packets of 10 Palm Frond Gift tags add a finishing touch to your gift. 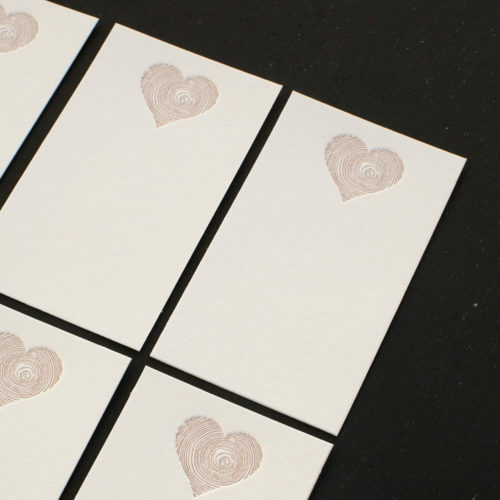 Generous size, 100% pearl white heavy card stock. 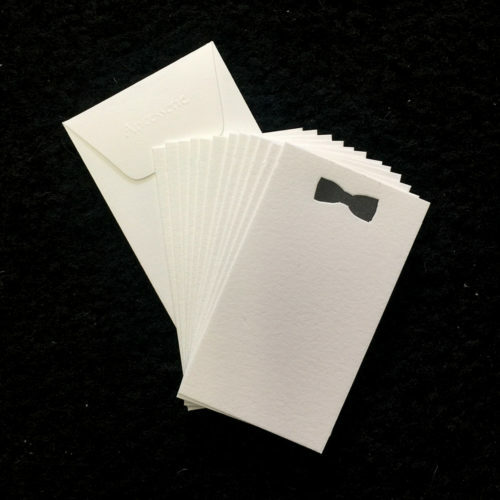 Each tag letterpress printed, then a hole is punched at the top where your glistening gold and white twine can be laced, then tied to your gift! TADA! 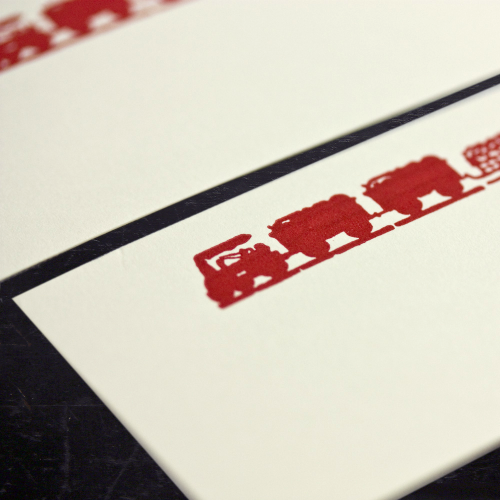 Spring and good cheer can accompany this letterpress gift tag set. A nice finishing touch to your gift. 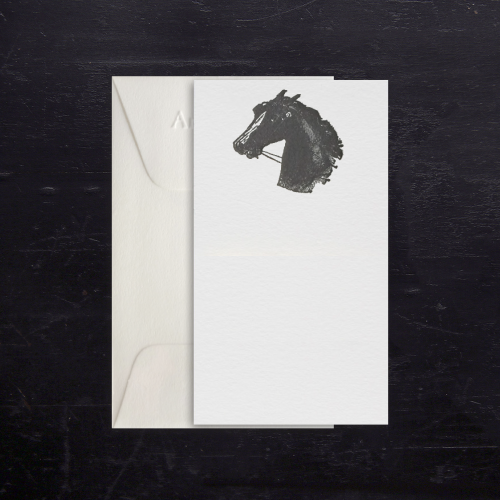 Generous size, 100% pearl white heavy card stock. Chartreuse green ink. 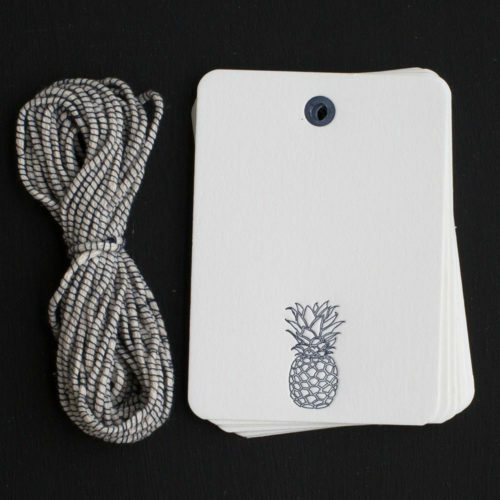 Each tag letterpress printed, then a hole is punched at the top where your twine can be laced. Twine included. Each Ancesserie Letterpress stationery product is handcrafted in the USA on the finest cotton paper stock available. Please allow up to 3 days to process your order. Free shipping. Our new Bunny Gift Enclosure cards are here! 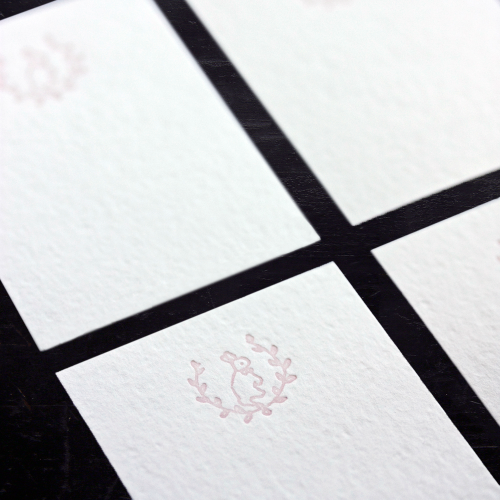 Set of 12 flat cards, each individually printed on a vintage letterpress and featuring Pixie Lily’s vintage bunny logo. In Blue or Pink ink on 100% cotton card stock. 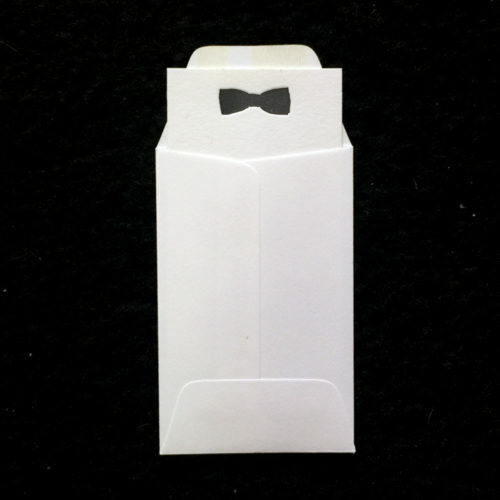 12 matching little envelopes included. Just enough room for a personal note. This set arrives neatly packaged in a crystal clear, sealed bag. Cards measure 2″ x 3 1/2″ . 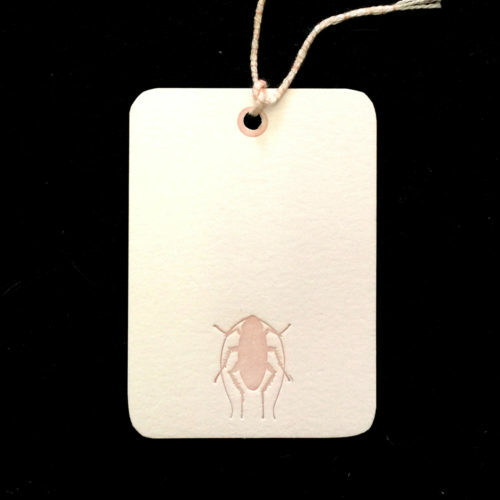 Our packets of 10 Gift tags add a finishing touch to your gift. Generous size, 100% pearl white heavy card stock. 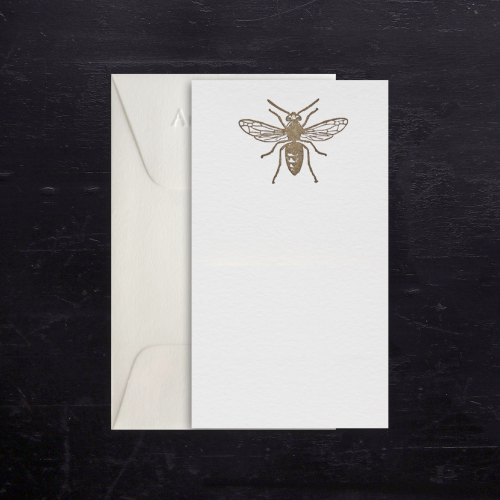 Each tag letterpress printed, then a hole is punched at the top where your glistening gold and white twine can be laced, then tied to your gift! TADA! A lovely branch of greenery graces your written words below. Set of 12 Gift Enclosures each individually letterpress printed in early American blue ink from original artwork for Ancesserie. 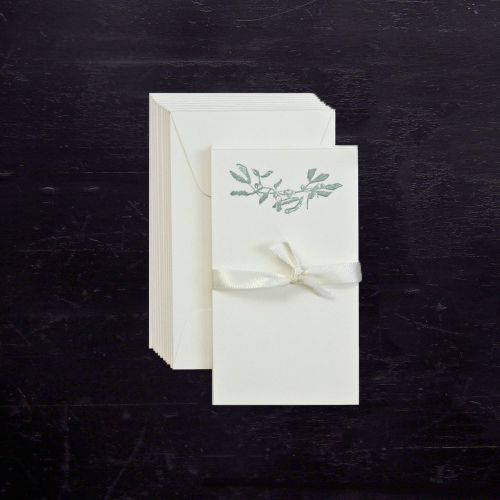 White card stock measures 2″ X 3 1/2″ with just enough room to jot a few words. 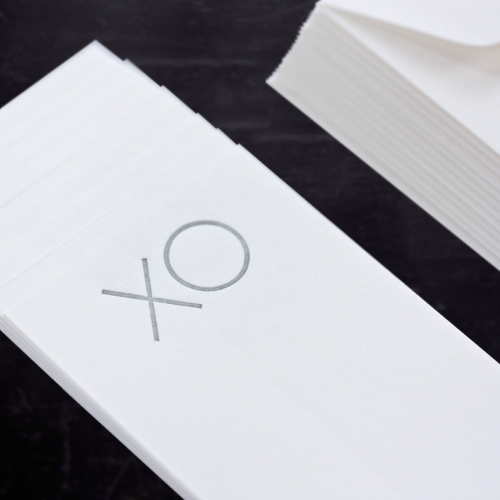 12 little matching white envelopes. This set arrives neatly packaged in a crystal clear, sealed bag. 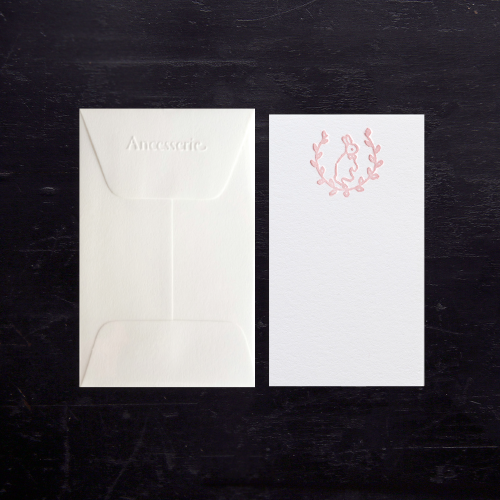 Ancesserie’s hand letterpressed gift enclosures come in a pack of 10 and feature Pixie Lily’s bunny motif in pink or blue. Enclosures measure 3 1/2 x 2 1/2 and are presented in a cellophane envelope, tied with Pixie Lily satin ribbon. 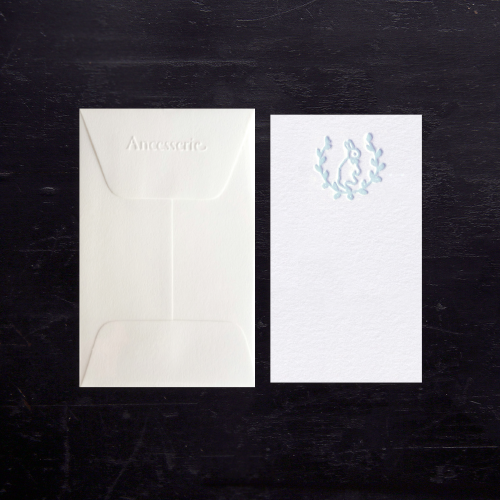 The possibilities are endless: place cards, gift enclosures and tags, little notes, calling cards and more. A crisp and welcoming pineapple motif adds the perfect touch to your gift. 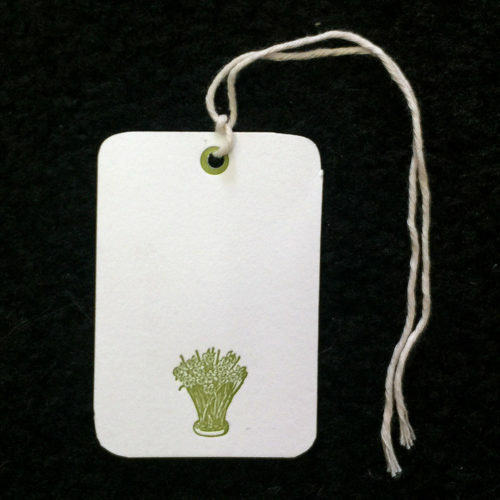 Set of 10 tags, including hand-wrapped Japanese twine. 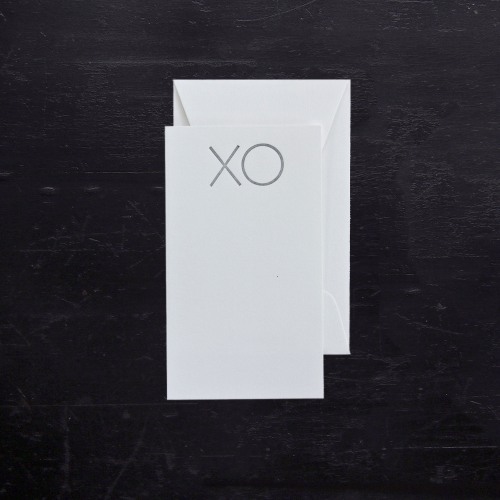 Generous size: 2.5″ x 3.5.” 100% pearl white, heavy card stock. Night Blue ink. Each tag letterpress printed, hole punched and ready for lacing. Take Note: The pineapple is a longstanding symbol of welcome and hospitality. Original pineapple artwork commissioned for Ancesserie. 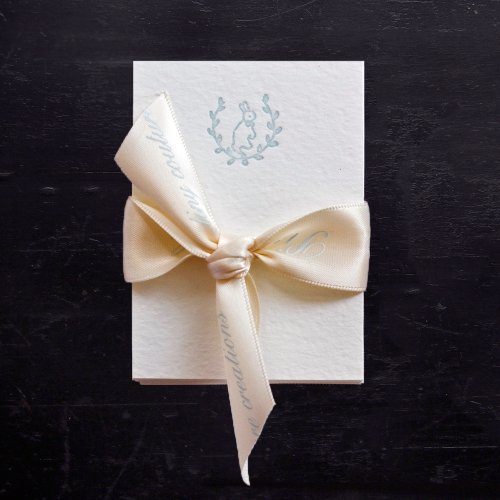 Our new Pixie Blue Carriage Gift Enclosure cards are here! 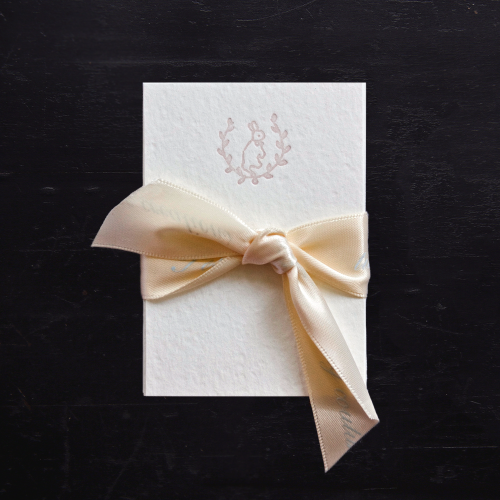 Packet of 12 flat cards, each individually printed on a vintage letterpress and featuring Pixie Lily’s vintage carriage logo. 100% cotton card stock. 12 matching little envelopes included. Just enough room for a personal note. This set arrives neatly packaged in a crystal clear, sealed bag. Cards measure 2″ x 3 1/2″ . Our new Bunny Gift Enclosure cards are here! Perfect for baby shower gift cards or a children’s gift enclosure. Order in advance for childrens’ birthday parties. Packet of 12 flat cards, each individually printed on a vintage letterpress and featuring Pixie Lily’s vintage bunny logo. In Blue or Pink ink on 100% cotton card stock. 12 matching little envelopes included. Just enough room for a personal note. This set arrives neatly packaged in a crystal clear, sealed bag. Cards measure 2″ x 3 1/2″ . Our animal friend gift enclosures bring Birthday Greetings, “Happy Birthday to You!,” while sporting a festive cone hat. 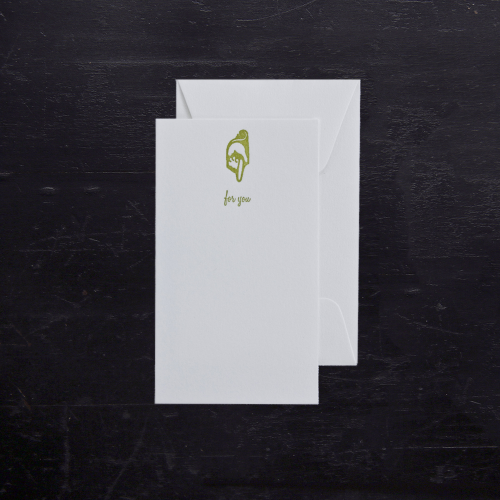 Generous 2.5″ x 3.5″ with plenty of room for a little note. Artwork commissioned for Ancesserie. 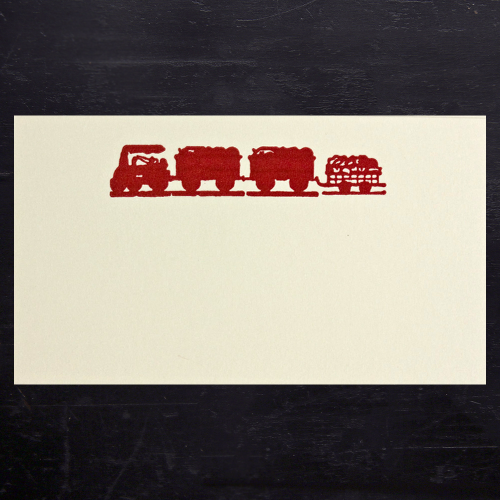 Letterpress printed in cornflower blue ink on 100% cotton, 110# card stock. Arrives in a crystal clear, sealed packet with sticker label.